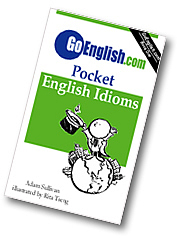 Today's Idiom = "A Bed Of Roses"
A situation which is easy and comfortable is like a bed of roses. Example: "Working here is no bed of roses." To remind us that situations are not always easy and comfortable, people might remind us that it is "not a bed of roses." Example: "Do you think that living with you is a bed of roses?"